If you’re a British Gymnastics member please tell us what information you’d like us to send you. 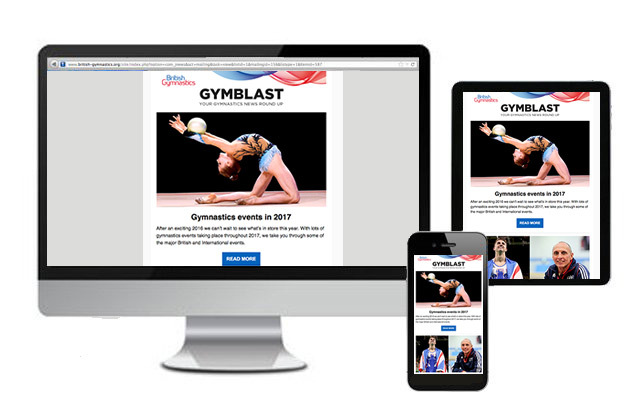 You can choose to receive our free emailed magazines and newsletters containing the latest news, interviews with GB gymnasts, coverage of events, special offers and prizes to be won. Log into My Account and choose Add Me in the Preferences tab. If you’re not a member please check back here later to join our mailing list.